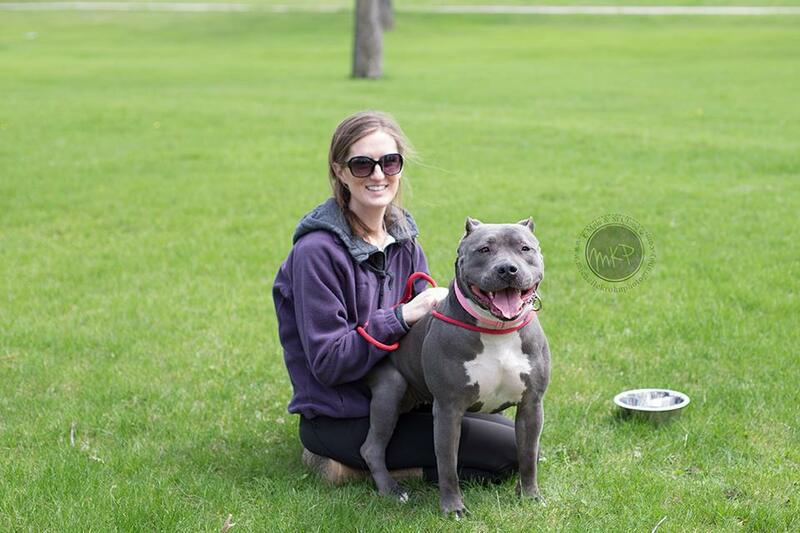 Whitney has been with The Rescue Crew from the beginning as a Board Member and foster-extraordinaire. 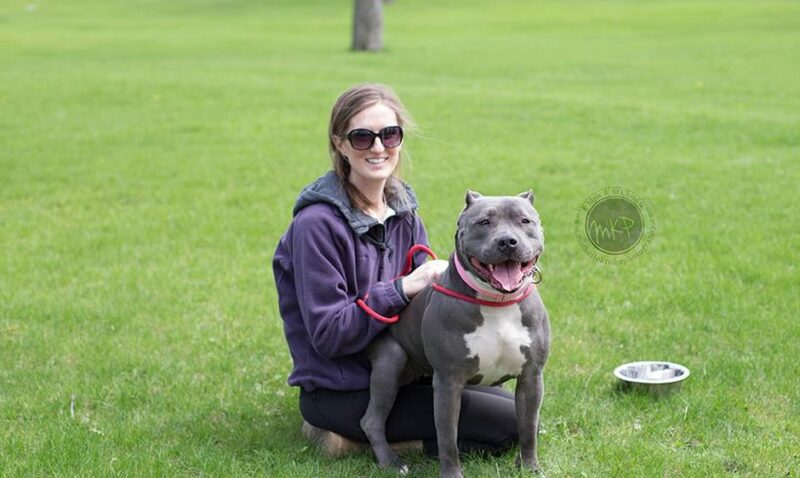 She has always specialized in the pit bull breed, which is where her passion lies, and why she leads up our “Pit Crew Team.” Whitney and her family have fostered many pit bulls, and just can’t get enough of the adorable, people-loving breed! Whitney has been involved in the rescue world in various roles for over four years and as the needs of companion animals never seem to end, Whitney plans to continue helping in any way she can. Whitney and her husband Matt have three children, ages 13, 6, and 2 and a five year old pit bull named Duke. They live in the St Cloud area, but can’t wait to move to a farm outside the city to have more room for more animals! When they aren’t fully consumed by rescuing animals and taking care of the kids, they enjoy boating, making furniture, remodeling, and swimming! Rescue is life for Whitney and her family. The sheer number of dogs and cats in need is staggering. If nothing else, we hope to make as many people as possible aware of the issue, and help steer them towards fostering and adopting with a Rescue. One of Whitney’s personal goals is to help stop the endless flow of dogs into shelters by educating about spay/neuter, choosing the right breed for your time/space, and helping stem to need for owners to surrender their pets through training and support!